We help people with learning disabilities to speak up for themselves, their rights and choices. 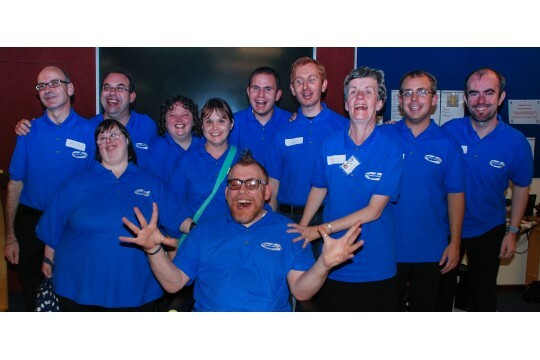 Poole Forum is a self advocacy group for people with learning disabilities in Poole and the surrounding areas. Self Advocacy enables people to speak up, have their voices heard in their communities, and influence decisions which may affect their lives. We help people to speak up, make choices and challenge decisions about all aspects of their lives. This includes where they live, keeping safe, staying healthy, friendships, relationships and we guide them to other services who can help. People come to us if they need help or when things are going wrong and they need support to make changes. Other services we provide are speaking-up groups, Go Forum, Friends United, Quality Checkers, Easy Read, Safe Places and training to other organisations. We have won the national Accessible Britain Challenge award for the Safe Places Scheme. We have helped 664 people with learning disabilities, family members, carers, Police, Council's, Health, Education and other speaking up groups. 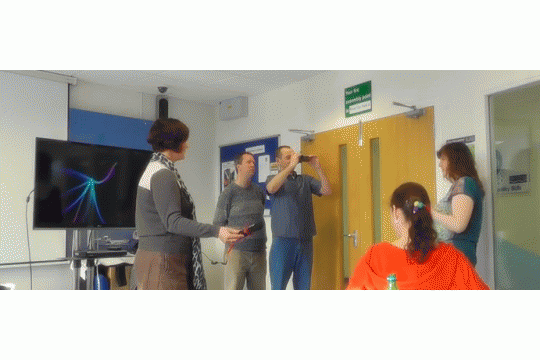 We have trained over 700 staff working in organisations on how to work better with people with learning disabilities. We have supported our self advocate members to speak up and influence decisions and services at over 275 meetings.